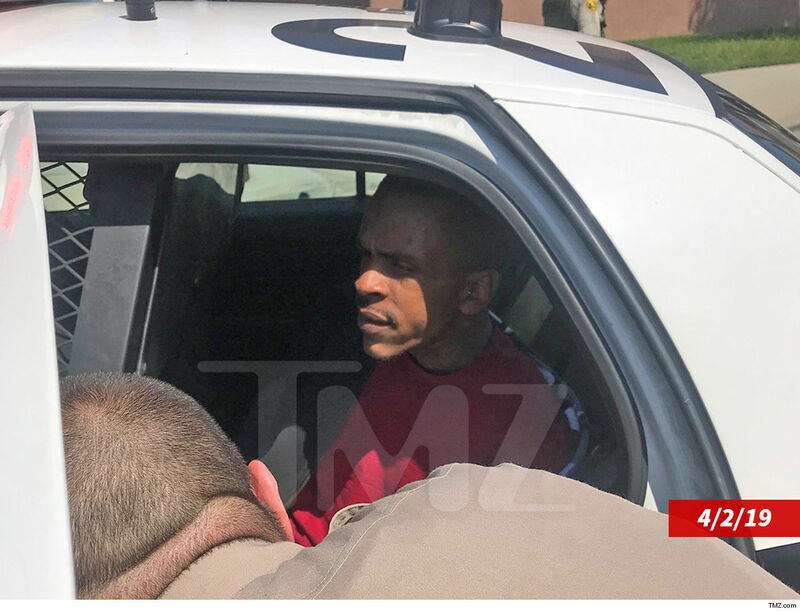 Nipsey Hussle's killer became further enraged when his first shot didn't finish off the rapper ... and Nipsey talked back to him. 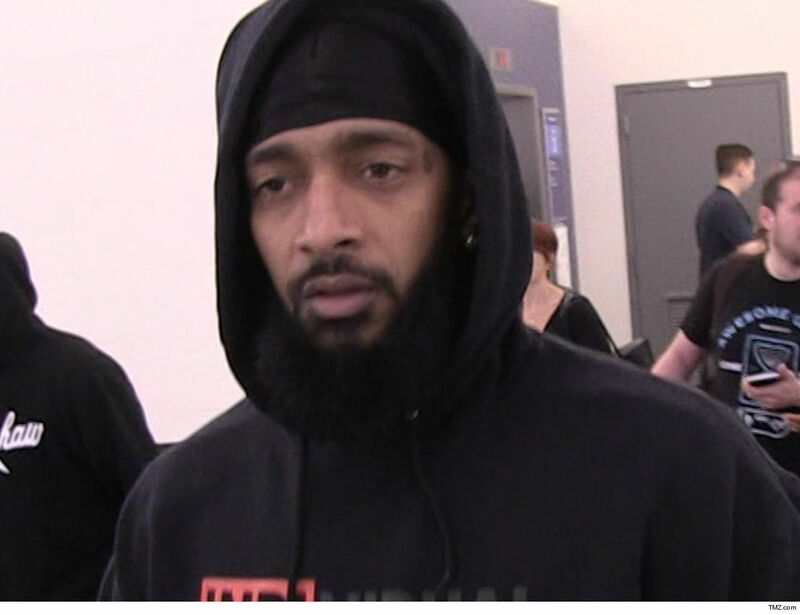 As for Nipsey's funeral ... our sources say those close to the rapper are scoping out some of L.A.'s biggest venues -- including the Staples Center -- in order to accommodate everyone who wants to attend. The ceremony will take place in the coming weeks.